The life blood of any organization is its membership. IYAK is blessed to have vibrant, active members, passionate and committed to the promotion of yaks as an alternative to a number of different traditional livestock. No other animal covers so many needs from fiber, dairy, and meat, to trekking and packing. None is as sustainable, green, healthful both for the planet and the individual. No animal is as versatile and so magnificent. Join IYAK and gain access to a wealth of information about yaks and raising yaks. There is a membership category for everyone! Choose the membership right for you. If you're already a member or would like to make a general donation consider contributing to our scientific research. $190 - Save on annual dues. First Time Members: If this is your first time registering a yak and you bought a yak from an existing IYAK member then you are entitled to a free 1 year membership. Questions? Contact your seller and/or our IYAK registrar . Designed for people active in yak production who own at least one yak, or intend to. Active members receive the annual Membership Directory, Weekly Update e-newsletter, discounts on all IYAK promotional materials, access to the members’ section of the web site, including the Yak 101 and 201 online trainings, free listing on IYAK’s Find a Yak, and the Online Buyer’s Guide, free IYAK consulting, and discounts on IYAK sales, conferences and functions. Only Life & Active Members have voting privileges. Open to people who are not actively raising yak, but are involved in the yak, bison or bovine industry. The membership includes our Monthly E-Newsletter, annual Sponsorship Directory advertising, discounts on all IYAK promotional materials, access to the members’ section of the Web site which hosts a wide-variety of yak business resources, such as Find A Yak and Online Buyer’s Guide, and invitations and discounts to all IYAK sales, conferences and functions. The student group membership is designed for groups of up to ten students wanting to learn more about yak and support yak preservation. The membership receives a Membership Certificate, our Monthly E-Newsletter, and exciting information about North American Yak Heritage breed, endangered Wild Yak and the importance of yak to Tibetan Culture, as well as access to our online trainings, and the members’ only website area. This is a great membership for FFA and 4H advisors looking to learn more about yak. ADOPT A YAK Join IYAK to help us as we continue to protect the North American yak by providing educational and business resources to yak ranchers, marketers and consumers. 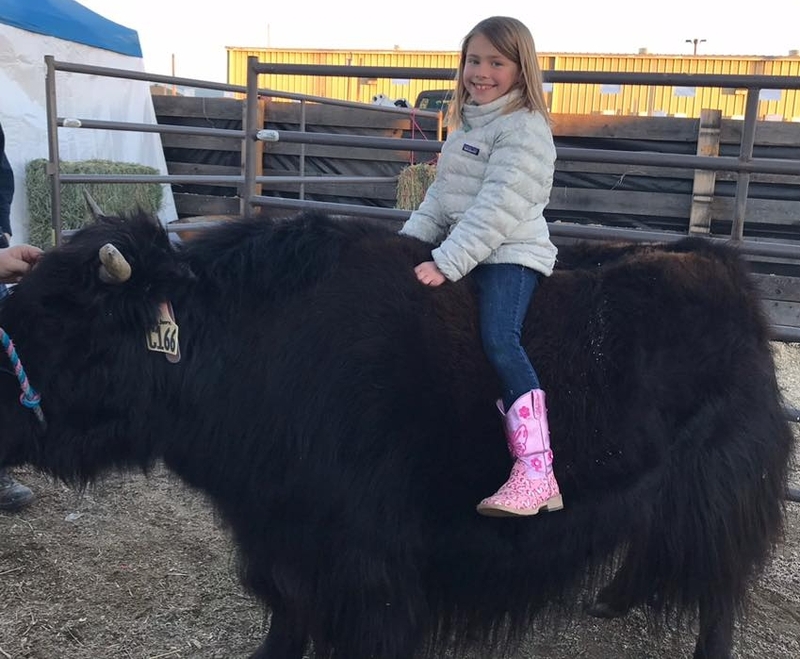 Friend of the Yak members receive a membership certificate, links to your retired and pastured Tibetan yak that you support, our Monthly E-Newsletter, and exciting information about North American Yak Heritage breed, endangered Wild Yak and the importance of yak to Tibetan Culture. This membership does not include members-only website content or discounts on IYAK promotional materials.